Take advantage of our convenient abstracting service. Whether you need to search DMV records or find documents related to real estate, Philadelphia Suburban Credit Bureau can assist you. 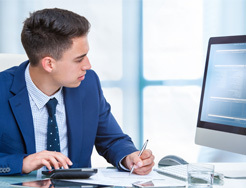 We will provide you with succinct and concise summaries of your requested records or documents so you can better meet the needs of your customers. Request a document or record search. Philadelphia Suburban Credit Bureau in Media, Pennsylvania, specializes in abstractor services. Serving all of the United States, Canada and the Vigin Islands. We provide these services to banks, credit unions, lending agencies, and attorneys. We are a fully insured, family-run business and have decades of experience meeting the needs of our clients. 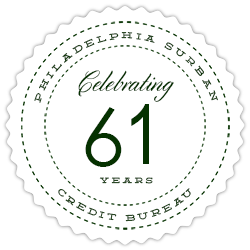 Philadelphia Suburban Credit Bureau is committed to a collaborative relationship with their clients by providing superior quality and expeditious services for any public records abstracting needs with cost and time efficiency. We achieve growth and prosperity through appreciation, quality, diversity, verifiable honesty, and integrity.